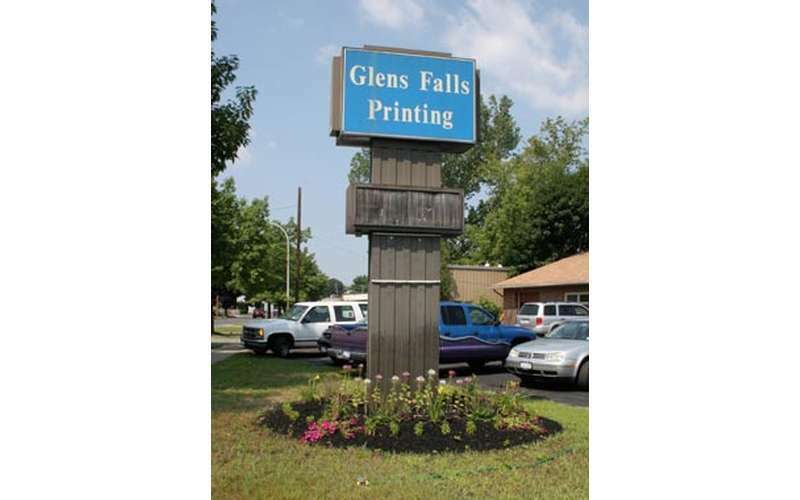 Since 1966, Glens Falls Printing has been helping individuals and businesses with all their printing needs. and nearly anything else you can print your name on! Our clients get a tailored product to meet their goals and vision! Unsure what to do? We will help you get the vision you have in your mind onto the paper. Using our experience and top of the line technology, we can help make the desired product everything you were expecting and more! 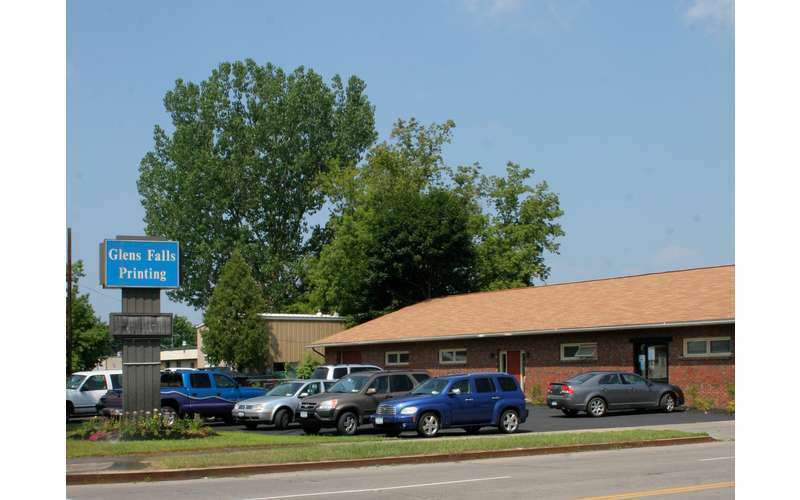 Come in and see how we can help you!